The fundamentals are quite simple. Typically they are made of corrugated plates on a frame. 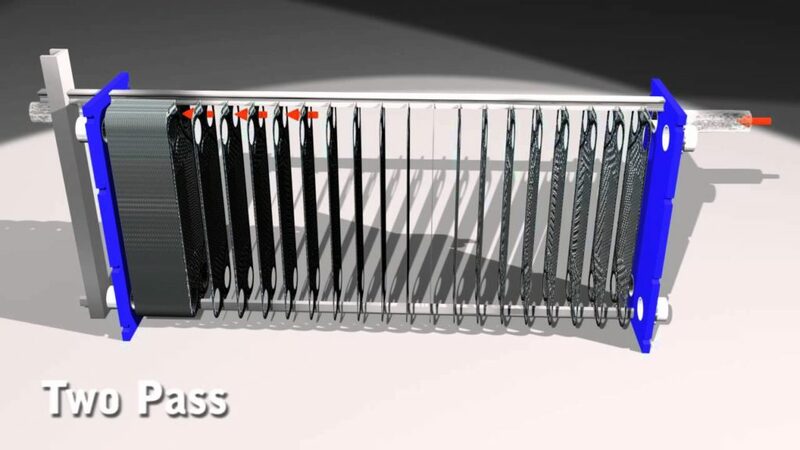 This design creates high turbulence and high wall shear stress, both of which lead to a high heat transfer coefficient and a high fouling resistance. 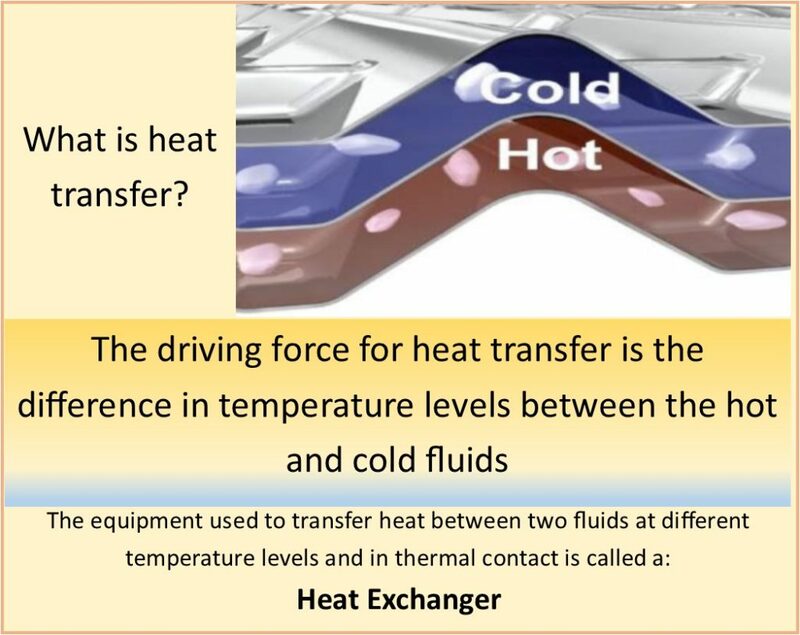 Fluids travel within the heat exchanger in two streams of flow in opposite directions. The hot fluid flows down one plate while the cold fluid flows up the other plate. Gaskets ensure that the cold fluid and the hot fluid do not mix. The plates are stacked in an alternating manner to cause the directional flow. Multiple plates are clamped together and sealed at the edges. The design allows for the two fluids to flow in alternative directions and not be mixed. 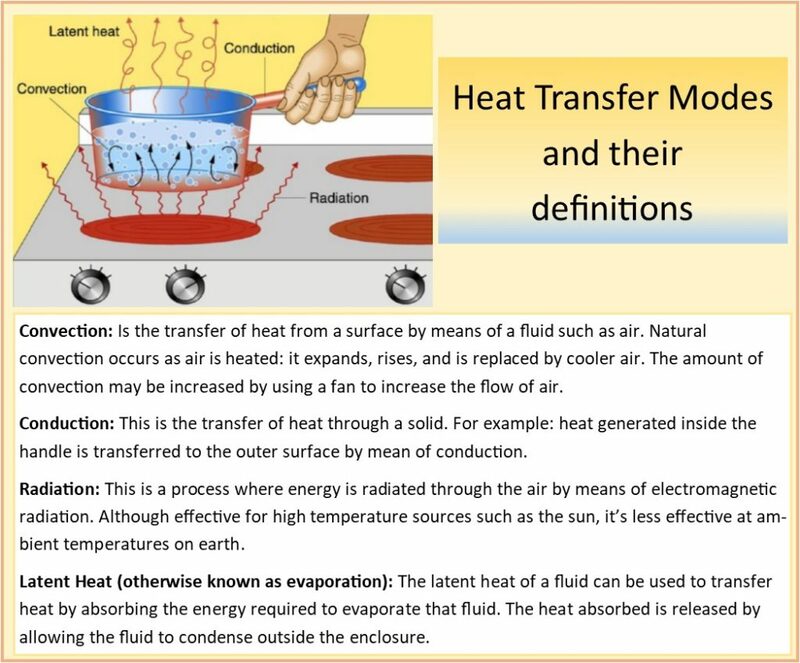 However, heat can be transferred from one medium to the other through the plates. They are especially useful for food and pharmaceutical processing, where high degrees of sanitation is required as they are easy to clean. Like many products in the industry we have to consider the factors influencing corrosion. Metal characteristics – Electrode potential – Potential difference – Ratio of cathodic to anodic region. Fluid characteristics – Velocity – Temperature – PH – Concentration. Nature of the product – Act as protective film – It enhances corrosion. Effect of oxygen – Less exposed to O2 acts as anode – Exposed to high O2 acts as cathode. There are means to protect against corrosion, however inevitably all variations of materials will succumb in the fullness of time.